Jessica F. Saunders is an expert on eating disorders – including the impact of social media on women with these disorders – women’s body experiences, and female mental and physical health outcomes. 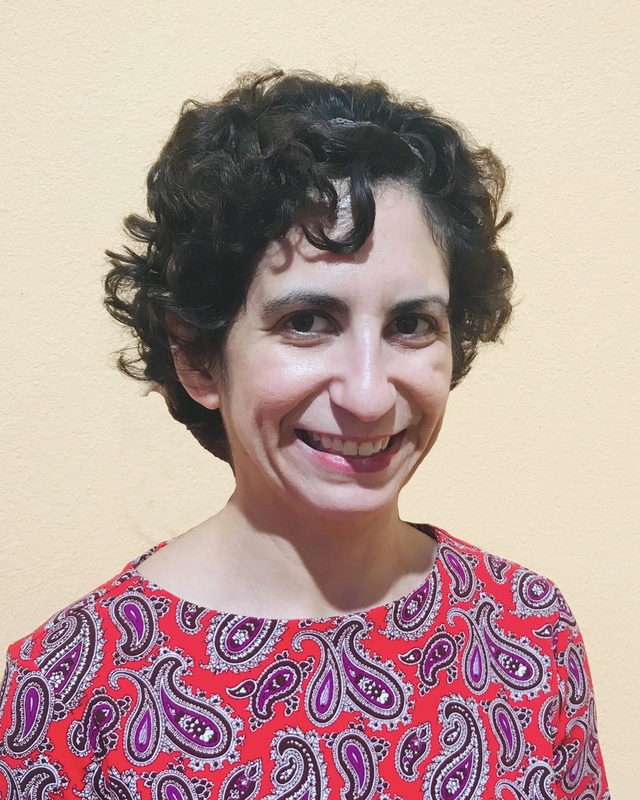 A postdoctoral research associate at UNLV’s Women’s Research Institute of Nevada, Saunders’ work prioritizes women’s body experiences in psychological research and seeks ways to alter and improve negative body experiences (body dissatisfaction, self-objectification, and social comparison). She captures the lived experiences of women and girls during their course of recovery from eating disorders, bridging the gap between science and policy and giving a new voice to the struggles women with these disorders encounter. Saunders also oversees the Status of Women in Nevada report, a statewide survey on the physical, mental, occupational, and political health of women.